« Friday Frenzies! and more crazy stories. MSNBC, CNN and other Left-leaning Liberal media outlets excited about the indictments. BUT.. what do they really mean? NOTHING! With guest Julio Rivera the ConservaRican and founder of Reactionary Times. Caller, Jennifer from Missouri says the media needs to give President Trump a break. He’s done more good in a year and half than Obama did in 8 years. And his support for the military has been phenomenal. Why hasn’t the press been covering the new Mexican president the way they covered the previous ones? Because he’s too much like Trump! Similar policies. Similar promises. 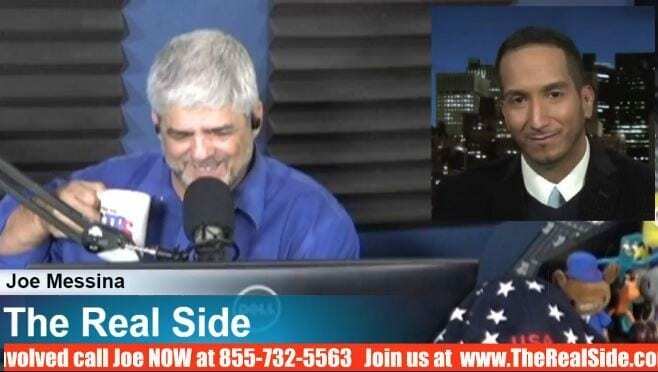 Caller, Greg from Atlanta says Trump won’t go on mainstream media, but Obama went on FoxNews twice in 8 years. Ok. And?